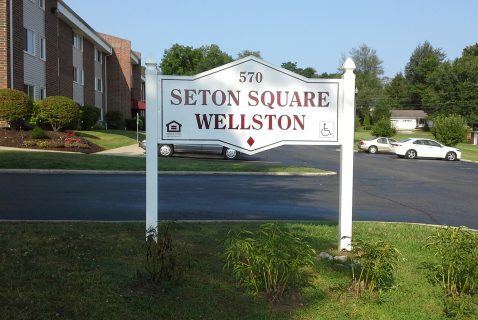 Nestled on a quiet, beautiful cul-de-sac, Seton Square Wellston is located minutes from downtown conveniences and major highways in Wellston, Ohio. 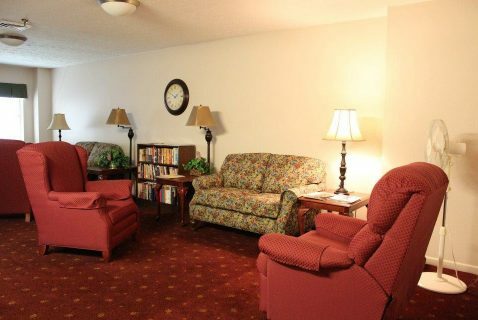 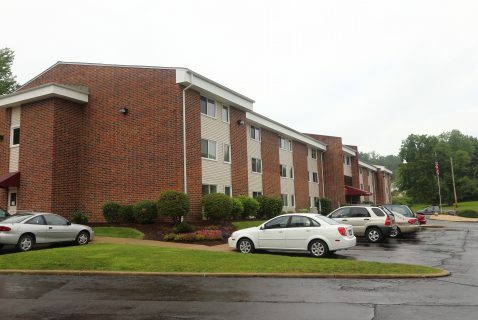 Seton Square Wellston offers many different places for residents to unwind. 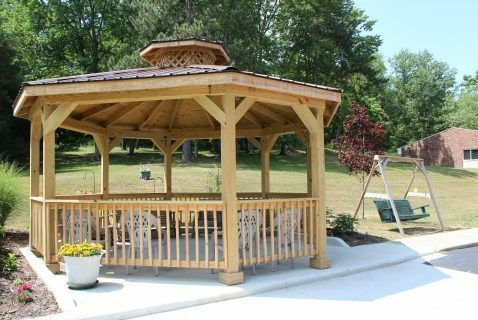 Newly renovated, the property boasts a charming wooden gazebo providing bench gliders and seasonal flowers for the nature lover. 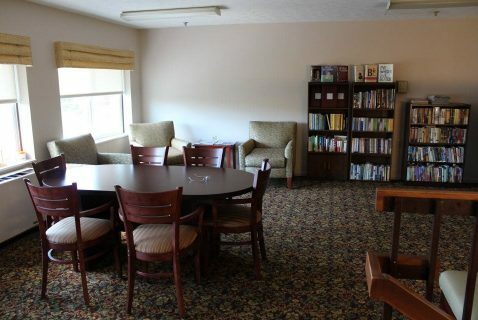 Peaceful reading nooks can be found in several places throughout the building with diverse collections of up-to-date books for a rainy day. 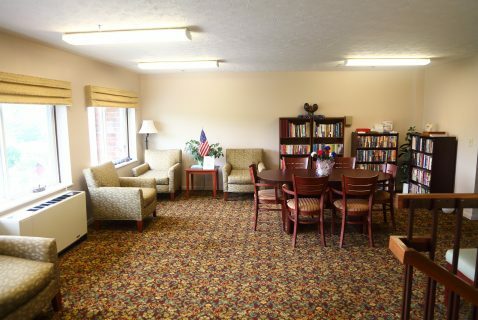 A fireplace warms the spacious community room where you can warm up with fellow residents or your own good friends! 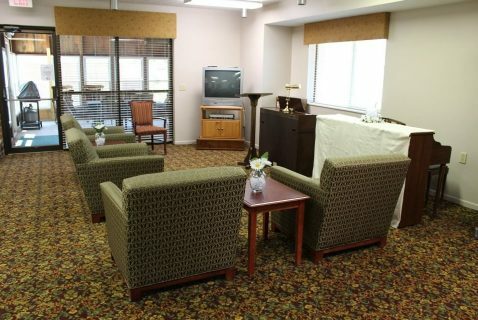 And just off the Community Room there is a furnished sun room that opens outdoors onto a patio. 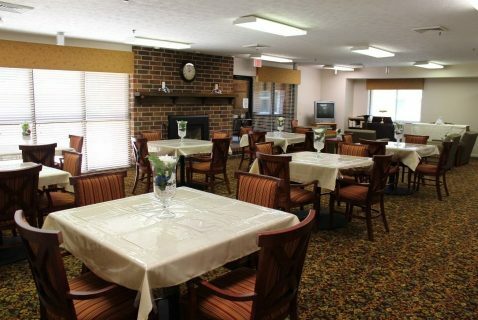 Each apartment is equipped with an electric kitchen range, refrigerator, garbage disposal, and its own thermostat control for personal heating and cooling preferences. 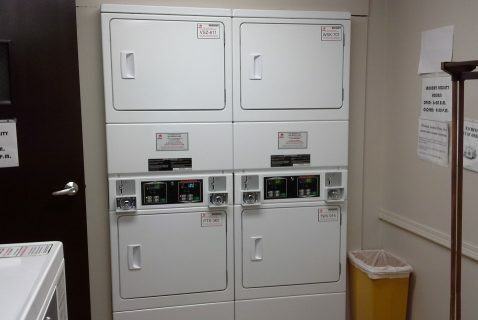 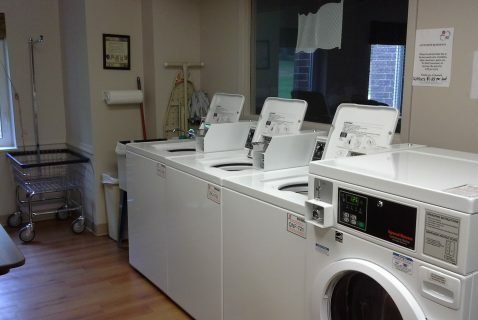 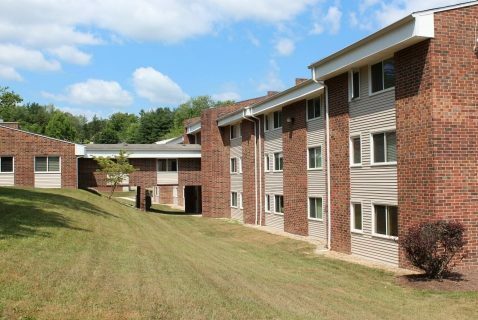 There is also a private mail delivery system, on site laundry facility, a secure buzz-in entry system, security cameras, and a Service Coordinator on site three days a week. 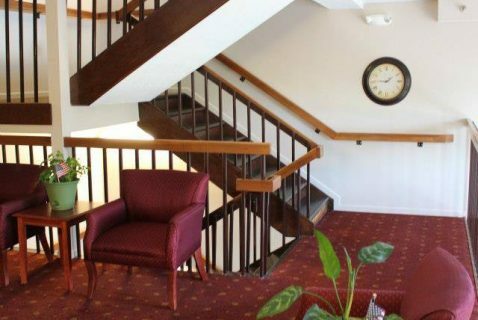 All utilities are included in the rent with the exception of telephone, cable TV and internet service. 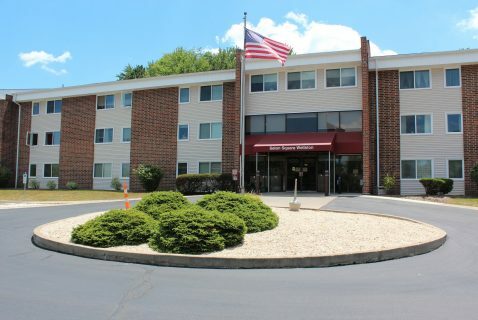 Our office hours are Monday through Thursday from 10:00 a.m. – 4:00 p.m. You may contact us by phone at 740-384-6174 or TTY 1-800-750-0750. 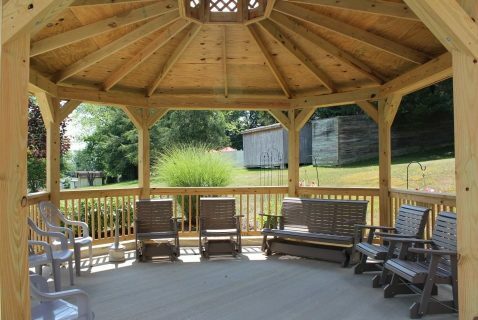 Call for an appointment to take a tour of our gorgeous facility and you will see why we are referred to as “Jackson County’s Best Kept Secret“!